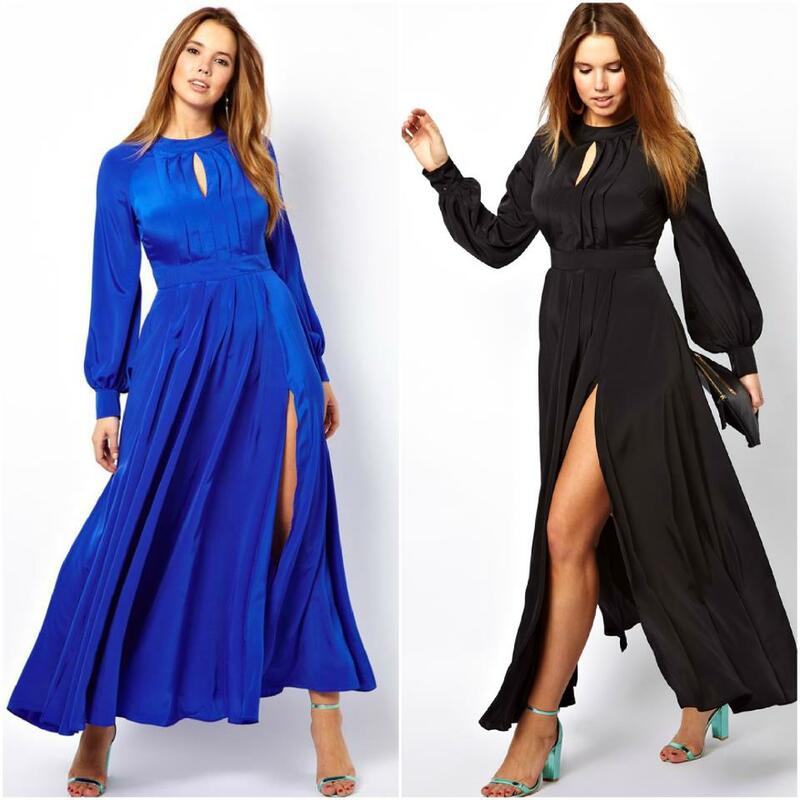 This ASOS Curve Maxi Dress with Bell Sleeves is so pretty! I watched the runway video of the model wearing it and the flow of the dress was just fantastic! This dress is definitely a show stopper! I'm not sure where I would wear this but it's AMAZE, don't you agree? The side slit..., pleated full skirt and bell sleeves...I think I'm in love!